Though power windows have replaced the traditional and tiresome hand-turned	crank handles, electric windows can still be a burden to operate when	they are not functioning correctly. Overtime, the motors, or regulators,	that raises and lowers your windows can wear from daily use or break from	an accident. Stop suffering with a stuck window and call All Class Auto Glass! Window regulators do more than open and close windows. 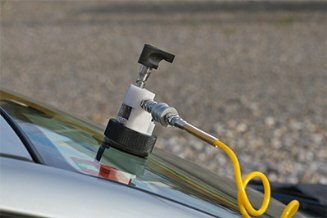 Located in the panels	of your vehicle’s doors, the regulator acts as a preliminary security	measure to prevent the windowpane from being forced down. Our certified	and highly skilled technicians are available for same day service. Contact us at (626) 815-8616 for a free estimate over the phone and to schedule an	appointment.